Use this contact form for any comments, questions, enquiries or requests for information. 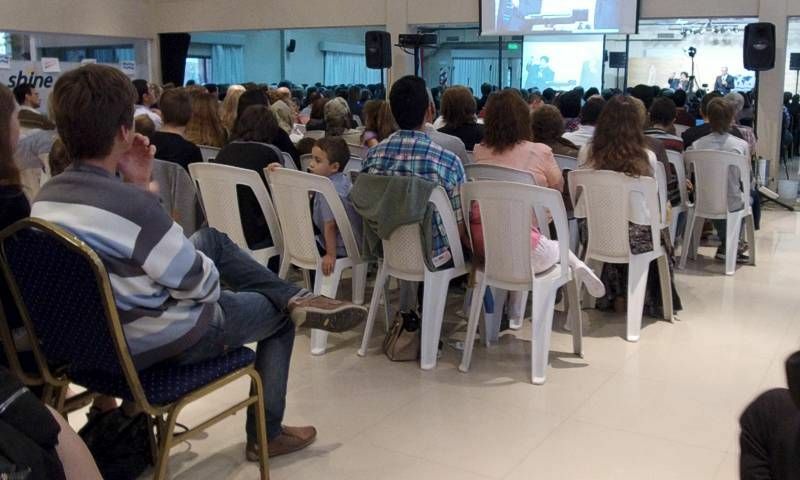 The International Ministerial Congress of the Church of God (Seventh Day) is the global administrative and collaborative part of our outreach and teaching ministry throughout the world, bringing together those in continents and countries who "keep the commandments of God and the testimony of Jesus". The above contact form will send your message immediately to our international leadership team. Thank you for for contacting us.